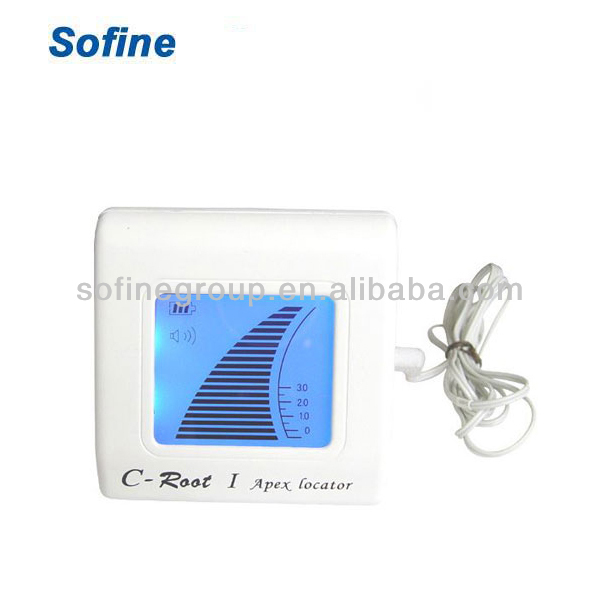 Instruction 1.Adopt the III dual-frequency measure technology, display with large LCD. 7.The narrow zone of apex can be regulated by the doctor if it’s needed. Contact us if you need more details on C-root Apex Locator. We are ready to answer your questions on packaging, logistics, certification or any other aspects about C-root Apex Locator、C-root Apex Locator. If these products fail to match your need, please contact us and we would like to provide relevant information.